Pisco, an unaged brandy distilled from grapes, will be available only in Tel Aviv at the start. RIO DE JANEIRO (JTA) — Peru’s flagship drink will be sold for the first time in Israel, according to the South American country’s foreign trade officials. The pisco, an unaged brandy distilled from grapes, will be available in bars and restaurants initially only in Tel Aviv. 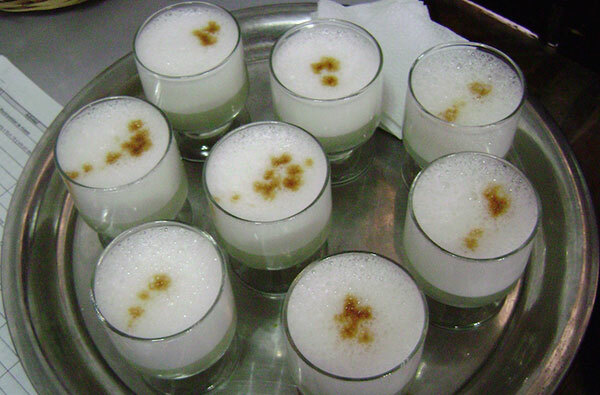 “The pisco will compete with drinks already positioned in this market. We are confident that Israelis will get more familiar with our distillate, which will soon be among their preferences,” Peru’s foreign trade and tourism minister, Magali Silva, told El Comercio newspaper. Silva said the debut is the result of intense effort by the Peruvian trade office in Tel Aviv since 2014 as part of an international “Peru, dedicated to the world” campaign. The beverage will be available in Israel under the brand Barsol and also imported by a major spirits company. 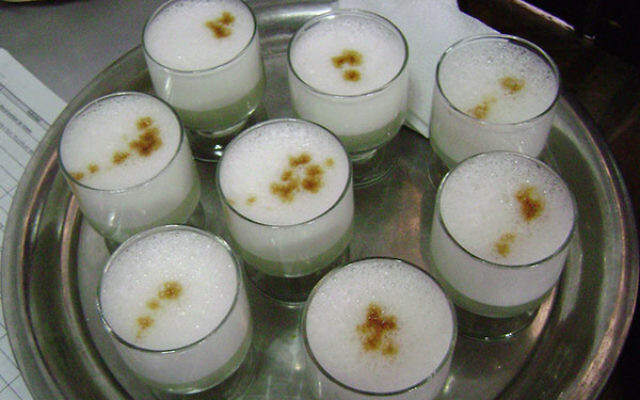 The name pisco is protected under the Israeli Patent Office to represent products distilled exclusively along the Peruvian coast between Ica and Tacna, according to La Republica newspaper.